When investing in new floors, it's important to invest in a name you can trust. 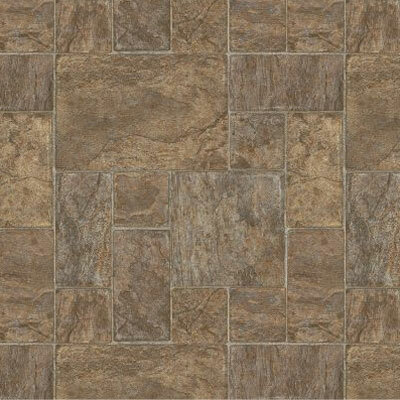 That's why Discount Flooring is proud to recommend the Armstrong Successor Lafayette Slate of floors made with elegant and durable vinyl flooring. 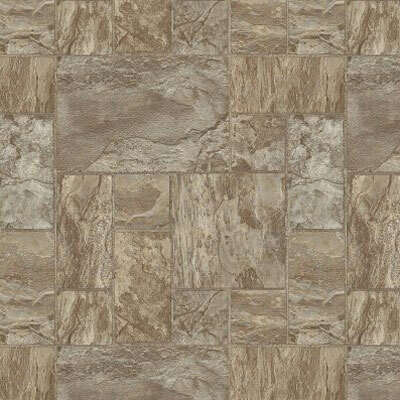 Express your personal style with a flooring brand you can trust. 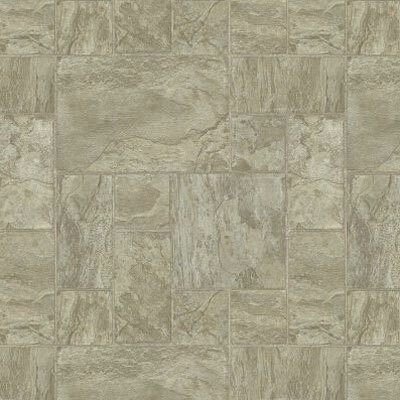 Your floors set the tone of your home, so invest in quality Armstrong floors from the Successor Lafayette Slate line. 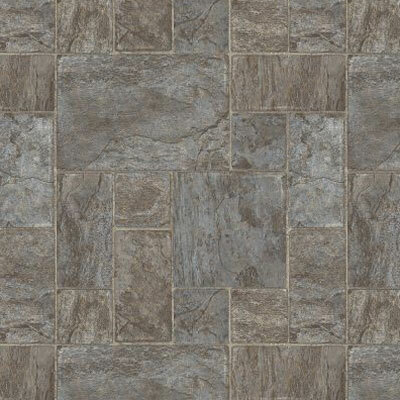 Flooring expert Jim recommends the Successor Lafayette Slate line of flooring and offers the utmost in customer service to answer all your flooring questions.